This morning is a big day for my very own Little Momma, Catherine of Bayberry Lane Art Creations! My mom is very talented. In fact, I have seen her art literally move people to tears! I am very happy to announce her creations are now, not only available to Southern California residents at local art shows, but available to each and every one of you through her new ONLINE STORE! Please celebrate with me by browsing her website, and liking the Bayberry Lane Photo Art Facebook Page. Come on and share this website launch with me, and I have no doubt you will find something you love! 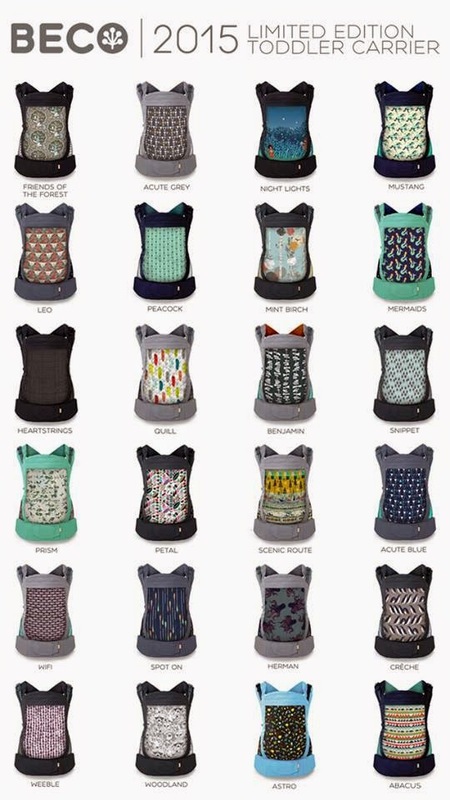 One thing you might know about me is that I LOVE to wear Little B in my baby carrier. You might even remember this from my "BATTLE OF THE BABY CARRIERS" post, that I LLLOOOVVVEEE the BECO Brand. Well if you ever wondered about them, now is the time to check them out, because they just released a limited edition 2015 TODDLER carrier. if you would like to enter the give away, enter here! I've been struggling to find the words to explain what today means to me, but I have come to the conclusion that there are literally no words to capture the intense love and privilege my heart is feeling to be celebrating my 1st Mother's Day with my daughter in my arms. Even after having 39 weeks of cuddles with Little B, I still get overtaken with joy on almost a daily basis because of the miracle of her existence. I am proud to be the Little Momma of this little Warrior who is affectionate, inquisitive, gentle, kind, and silly. I am living the life I have dreamed of. THANK YOU JESUS, for blessing me with this little piece of Heaven. LITTLE B, you are the reason I get to celebrate today and everyday! CELEBRATION! 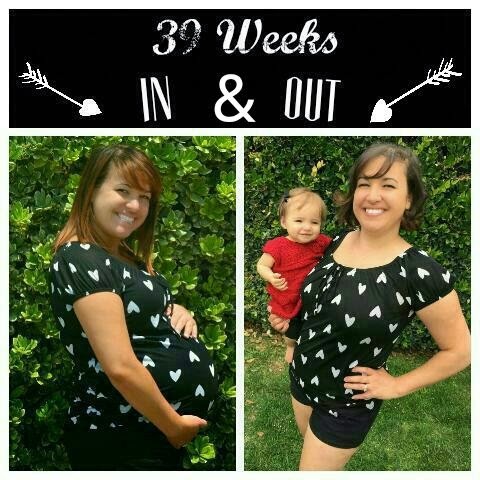 Lets celebrate the Little Mommas, the Little-Mommas-In-Waiting, and the Birth Mommas! I love Love LOVE! How this beautiful letter celebrates so openly! Because any of you who are beautiful Little Mommas-in-waiting, also deserve to be celebrated! Celebrated for the fight you are fighting now, for your future Kiddos! 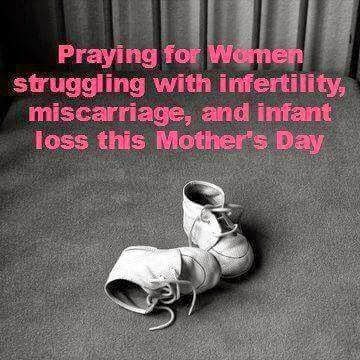 Much love to the Mothers & the Mothers-In-Waiting. Plus all of the Courageous Birth Moms who have placed the love they have for their baby as a priority even above their own desires! You, as well, deserve to be celebrated! I celebrate each and every one of you! I want those of you who will be struggling this weekend, to know that I will be praying for you; praying for peace, hope, and miracles. I promise to not forget that for some… this day unintentionally brings pain. 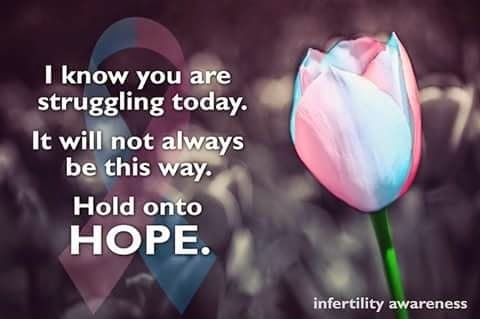 You are loved & there IS still hope!